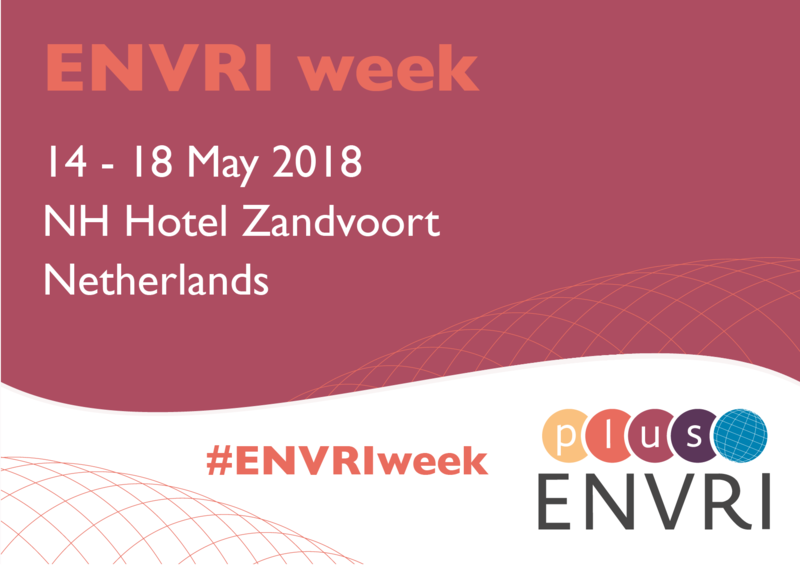 The registration will be open once we have the agenda, i.e. at the beginning of March. 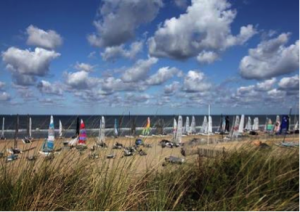 We made a block reservation for our group in Hotel NH Zandvoort. The hotel will provide us with a link to the accommodation booking with a special quote. The link will be available once the registration is open. Train: From Schiphol Airport departs a train every 30 minutes to Zandvoort aan Zee. It costs €7.40. Taxi: It’s a 35 minutes trip and is around €80. From Zandvoort aan Zee Station: take the bus 81 to Circuit. It costs €1.02. 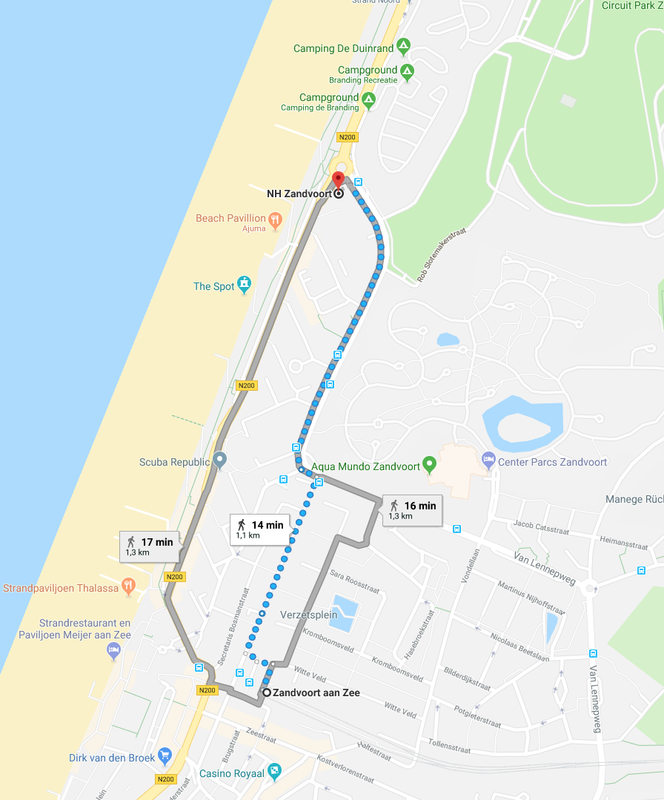 Click here for a Zandvoort transport map. 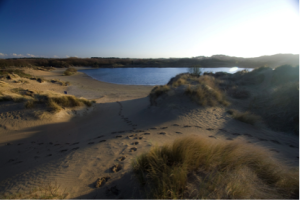 Kennemer Dunes National Park (6km) – The variation in vegetation is very broad leading to a wealth of flora and fauna. Alongside numerous foxes, deer and rabbits, the Kennemerdunen dunes are home to many species of birds, insects and amphibians. There are also different types of bat who sleep and hibernate in the old bunkers left behind after World War Two. To guarantee a sound natural balance, horses and cattle were released into the area several years ago. City of Haarlem (10 min. by train) – With its ancient buildings, cobbled streets and winding waterways, the medieval city of Haarlem is one of themost photogenic destinations in the Netherlands. 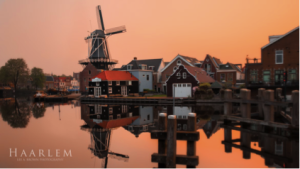 Easily reachable by train, Haarlem is often referred to as a scaled-down version of its more famous neighbour. Seeing you soon in Zandvoort!